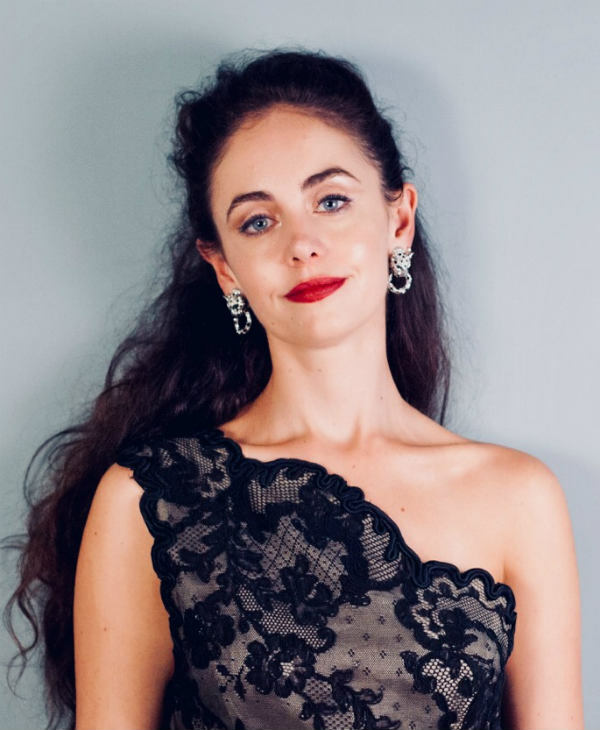 Phoebe Haines is an award-winning British Mezzo Soprano, with vocal qualities that have been variously hailed as ‘extraordinary’ (The Times), ‘silvery’ (The Evening Standard), ‘impressive’ (The Los Angeles Times), and ‘opulent’ (Sunday Times Culture). Phoebe studied at the University of Cambridge, The Royal College of Music, and Guildhall School of Music and Drama. Phoebe has captivated audiences in 32 countries, and the list continues to grow. 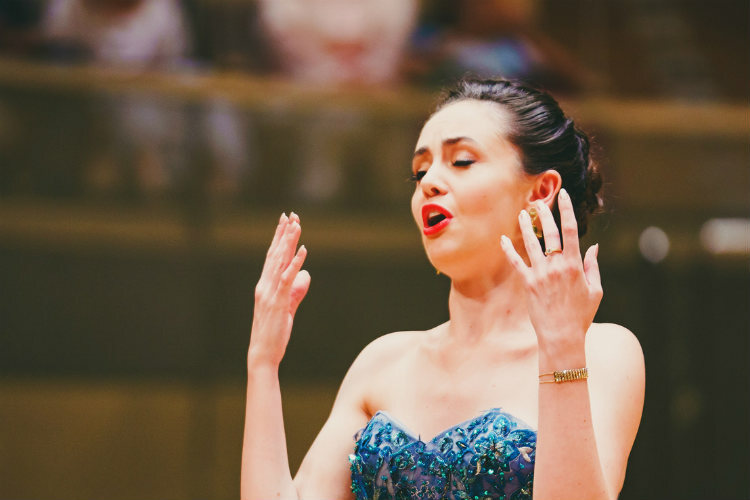 In the 2018 season alone, Phoebe has performed as a concert artist at the Shanghai Symphony Orchestra Hall, the Suzhou Grand Theatre, the Royal Palace of Bucharest, and Beijing’s National Center for the Performing Arts. Phoebe has performed and apprenticed with world-class opera houses including The Salzburg Festival, Aldeburgh Music, English National Opera, Opéra de Baugé, Center for Contemporary Opera, Hawai’i Performing Arts Festival, Clonter Opera, Songfest Los Angeles, and has appeared as a soloist with such wide-ranging orchestras as the Camerata Salzburg, the China Film Orchestra, and the Lincoln Center Jazz Orchestra. International solo recital venues include Villa Ephrussi de Rothschild (France), Giardini La Mortella (Italy), Villa Del Balbianello (Italy), Montreux Jazz Festival (Switzerland), Topping Rose House (New York’s Hamptons), and the British Embassies in Rome and Budapest. Phoebe has concertized as far afield as Agra, India, and is particularly well-known in China, having appeared as a featured artist in a number of musical programmes on Jiangsu TV, and China’s premier TV Channel, CCTV. 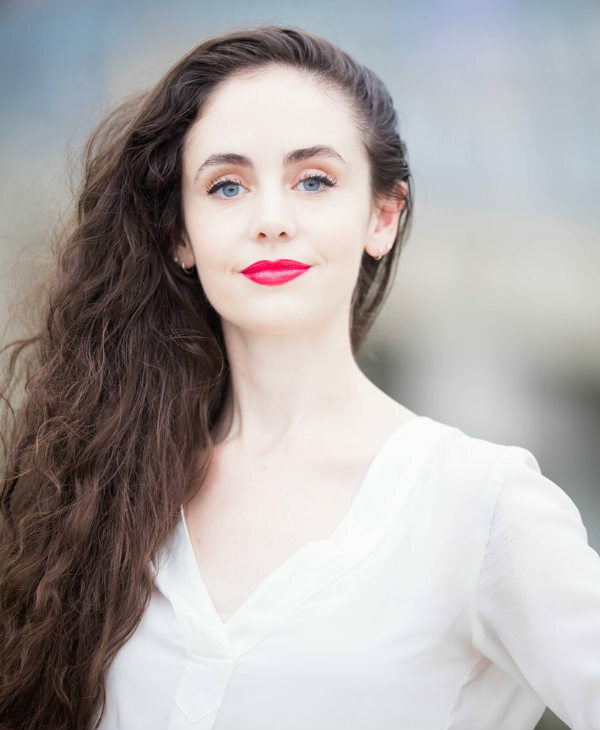 A sought-after public speaker, Phoebe has given talks on subjects from Mozart to Britten for organisations including the International Women’s Forum, the Cadogan Hall, and the London Festival of Song. She is passionate about her work with Streetwise Opera. Phoebe is renowned particularly for her interpretations of operatic monodramas, most notably Britten’s Phaedra, and Louis Andriessen’s Anaïs Nin. Phoebe is a two-time awardee of the International Opera Awards Foundation, and opened the 2014 Awards Ceremony.